Bayern Munich ready to launch serious move for Arsenal transfer target! The winger has been a long term target for the Gunners but it seems the Bavarian giants may sign him. It’s been a frustrating January for Arsenal. Firstly they didn’t have any funds to sign players on permanent basis. Secondly they lost Hector Bellerin and Sokratis due to injuries. 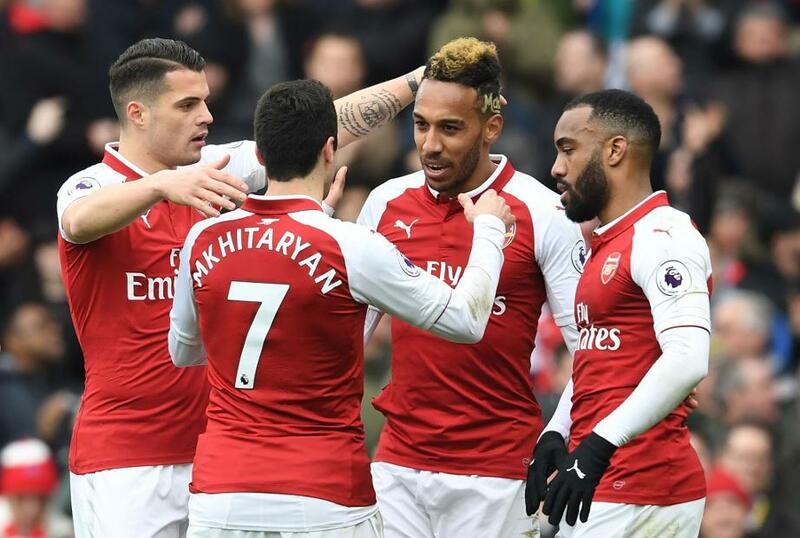 The Gunners dropped to sixth place thanks to defeat at the hands of Manchester City. With summer transfer budget to be around 45 million, it seems the fans are more frustrated than ever. The fans will be more angry after hearing Bayern Munich launching a serious bid for this Arsenal target. 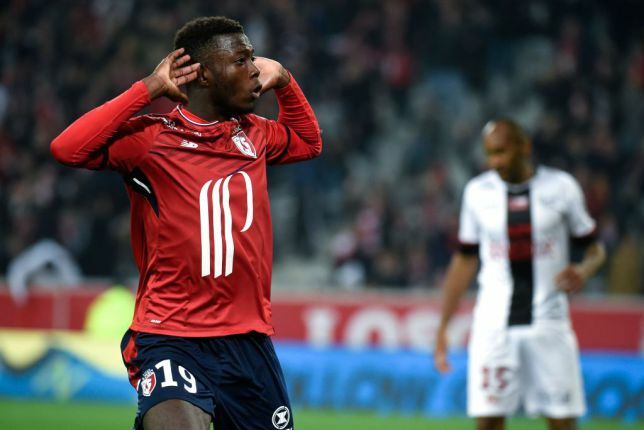 Bayern Munich are ‘seriously’ firming up their interest in Lille forward Nicolas Pepe, reports say. The 23-year-old has hit the big time this season in Ligue 1, scoring 16 goals in 23 league appearances. Arsenal have been tracking Pepe for several months, with former transfer guru Sven Mislintat heavily involved in scouting the goalscorer. Mislintat is a massive fan of Pepe and wanted to sign the Lille star either in the January or the summer window. Arsenal’s move for Pepe in January failed to materialise as Mislintat made a shock exit from the club. Le 10 Sport claim that while Arsenal, Manchester City and Barcelona want to sign Pepe, Bayern are now leading the race. Bayern have begun to make their move to snap up Pepe and Lille are ready to cash in on their prized asset. Only Kylian Mbappe (18) has scored more than Pepe in Ligue 1 this season. While Lionel Messi (21) and Cristiano Ronaldo (17) are the only other players to outscore Pepe in Europe’s top five leagues. ‘In terms of Ligue 1, he’s just behind Neymar and Mbappe,’ Lille coach Christophe Galtier said about Pepe. Lille will be hoping a bidding war erupts for Pepe after the club slapped a £72million asking price on the Ivory Coast international. Arsenal are said to be considering backing off Pepe after the departure of Mislintat. The Gunners are tracking more affordable targets. It seems the race to sign Nicolas Pepe will be tough for Arsenal. Given their rumored summer transfer budget, it seems Arsenal will be no where near the asking price of Pepe. Arsenal need to have a left wing player to have width in their attack. Manchester United fans go mad following masterclass performances from Pogba and Martial! Man Utd fans loved what Pogba did after victory over Fulham!